Phonographic Copyright (p) – Union Square Music Ltd. 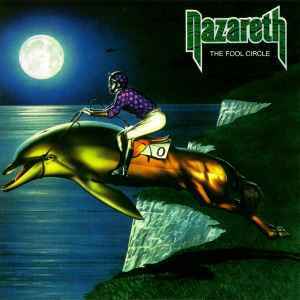 Copyright (c) – Union Square Music Ltd.
Bridging the gap between their potential hard rock and a smoother sound, Nazareth's twelth album is noted for its politically-charged lyrics and tracks like Dressed to Kill, Pop the Silo and the exciting live version of Cocaine. The bonus cuts include the sought after soundtrack cut Crazy and an unedited version of their 1980 Live EP.